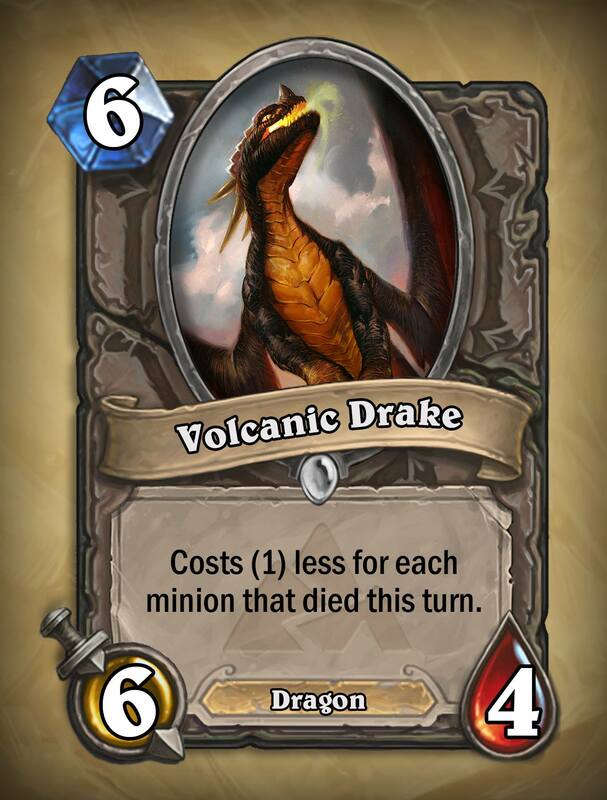 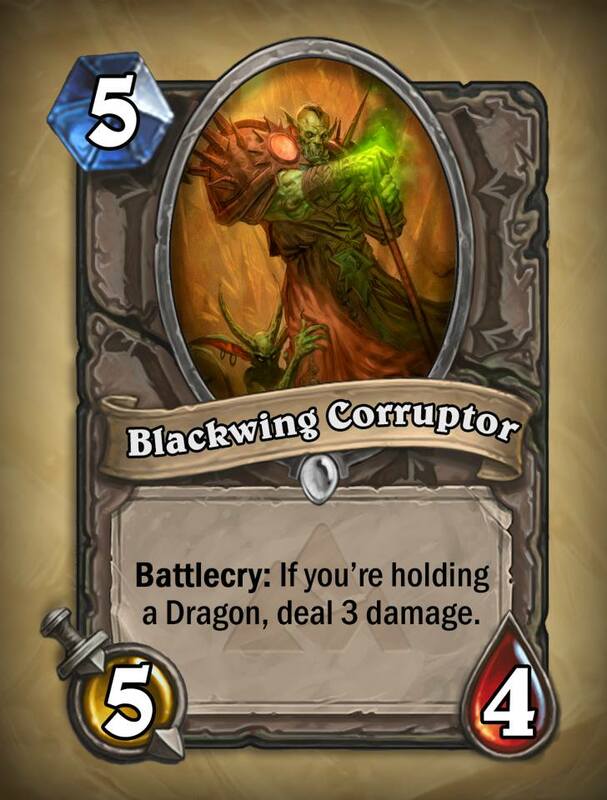 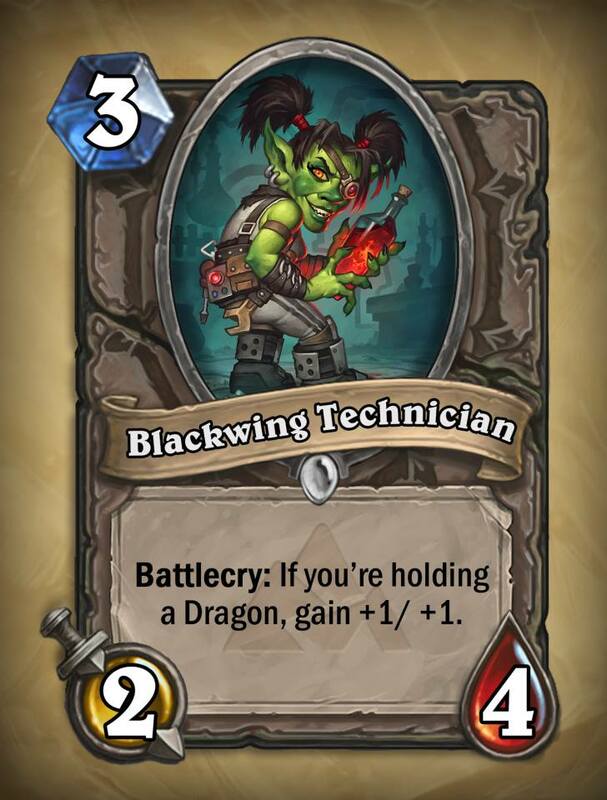 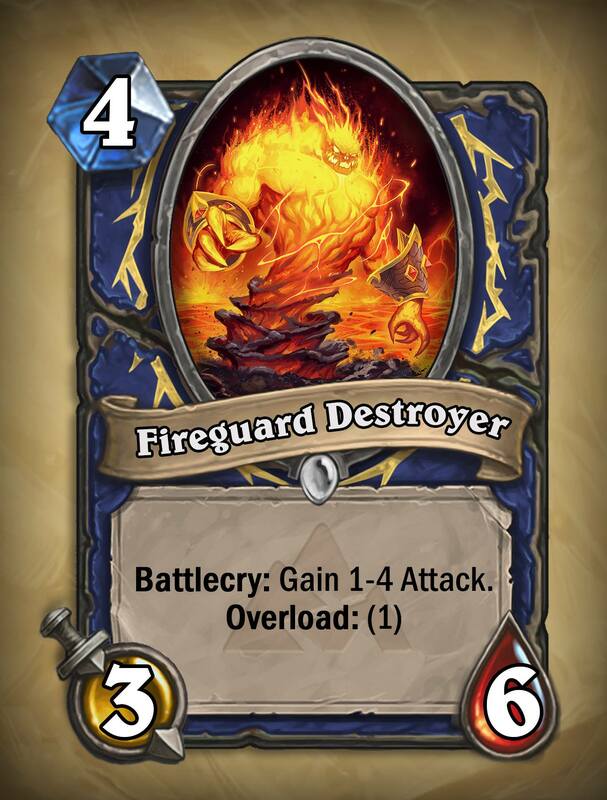 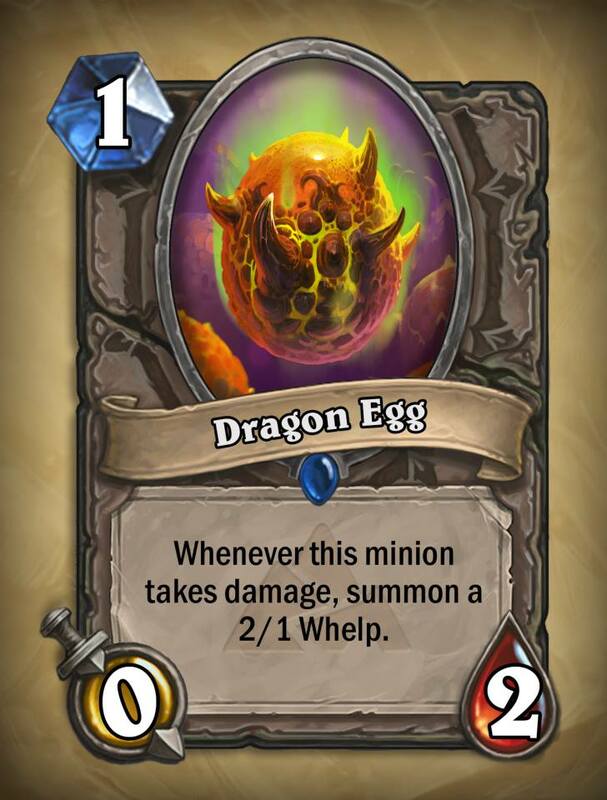 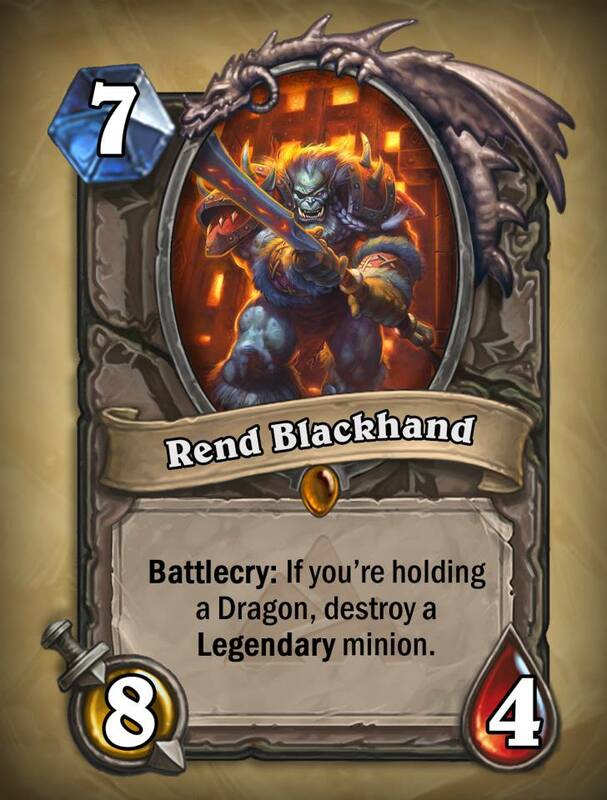 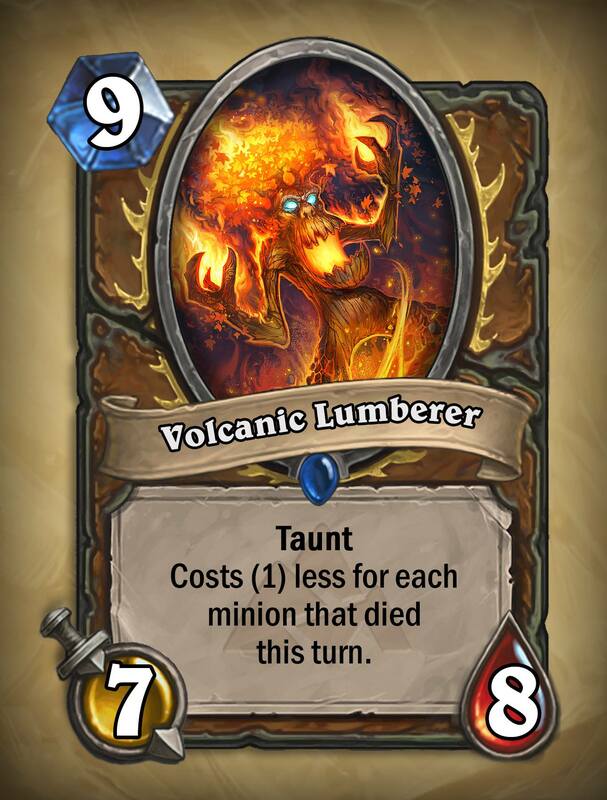 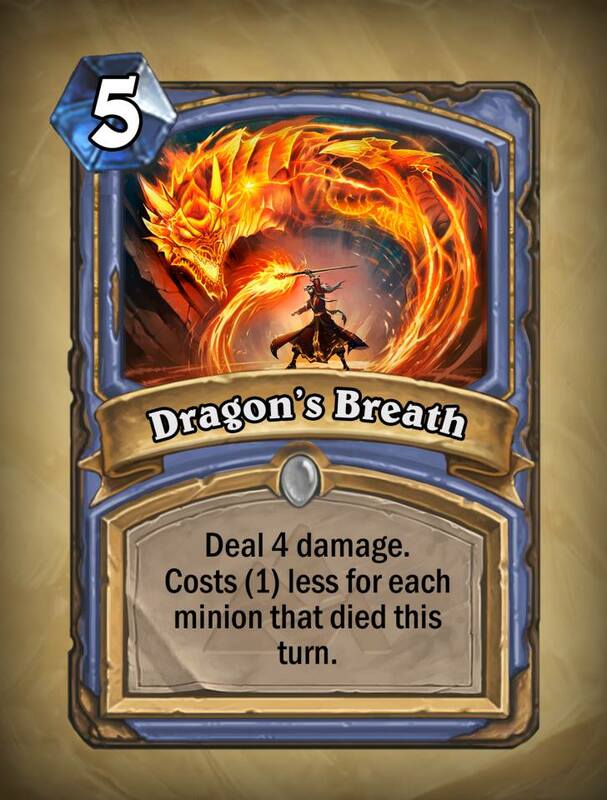 Ahead of its launch this week, Blizzard has revealed all of the Blackrock Mountain cards. 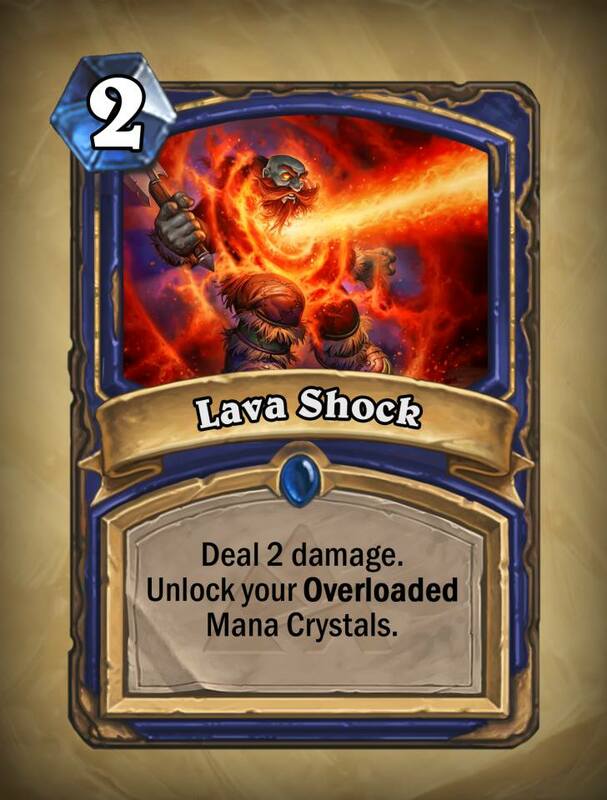 Blizzard has been trickling information on its upcoming Hearthstone expansion pack: Blackrock Mountain ever since it was first announced at PAX East. 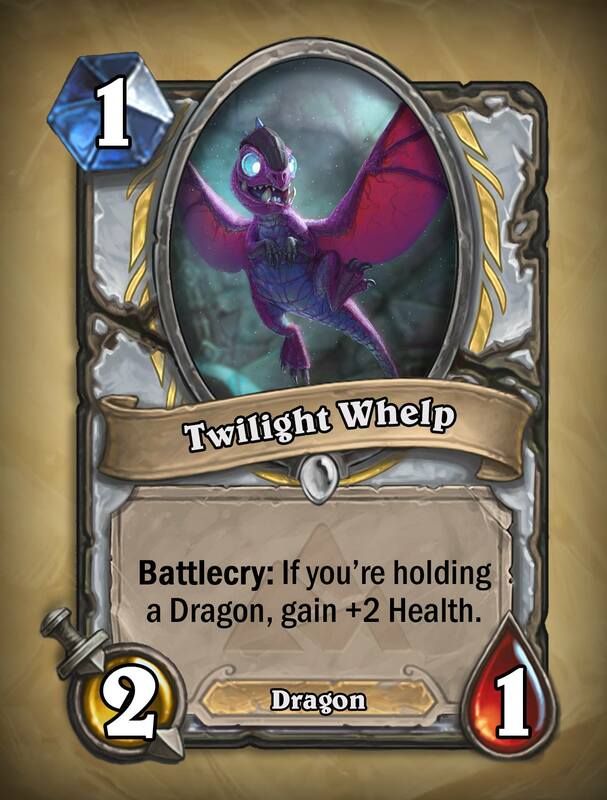 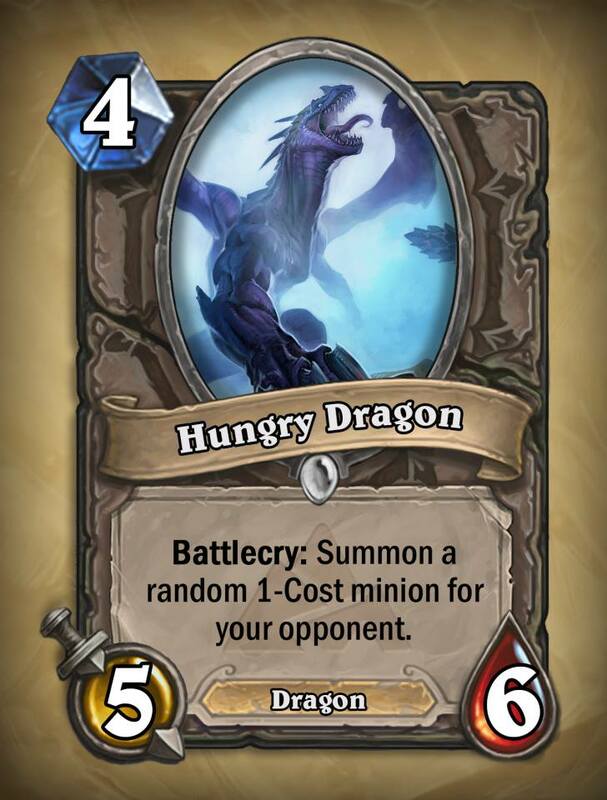 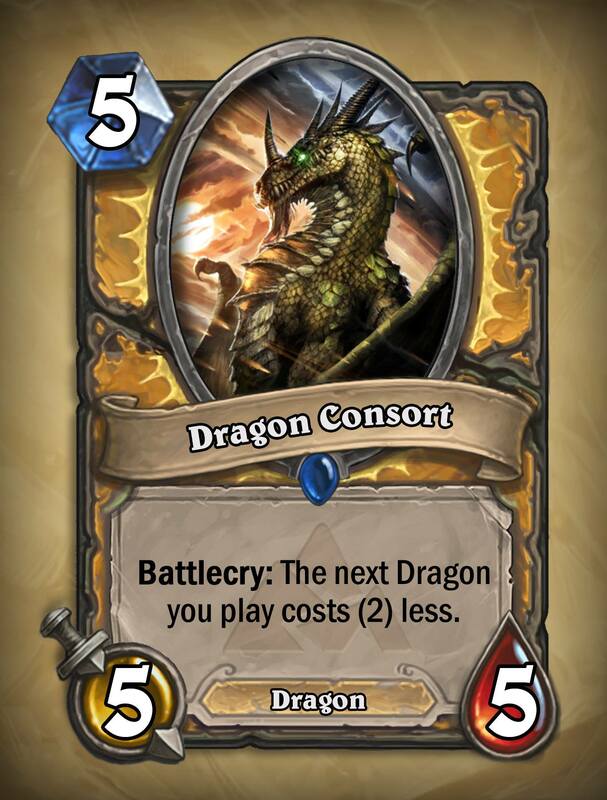 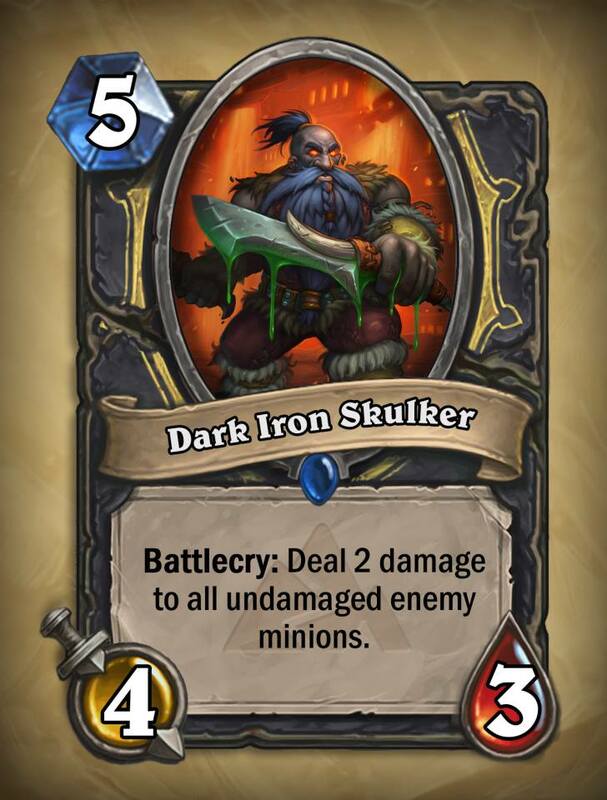 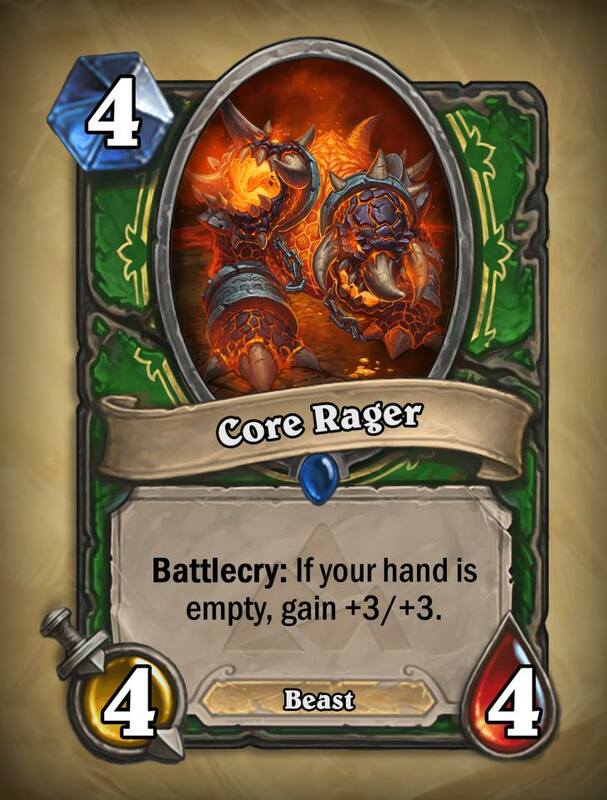 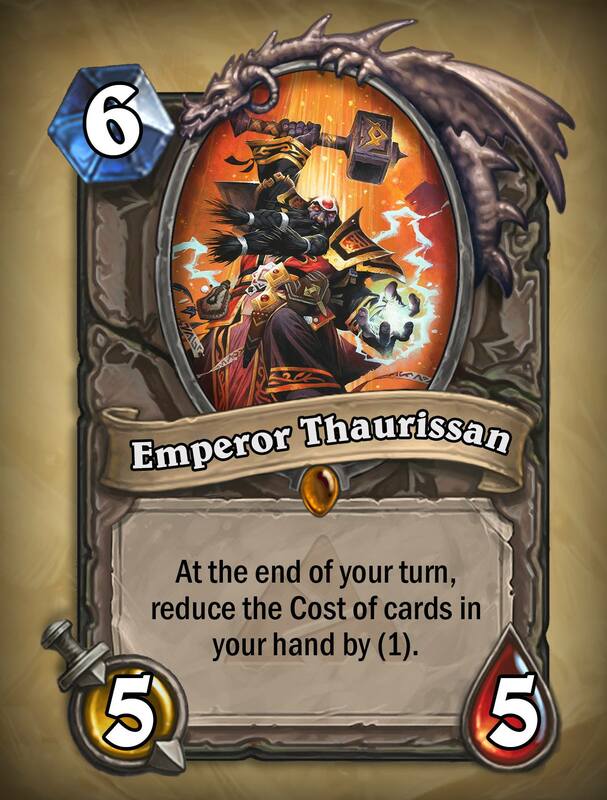 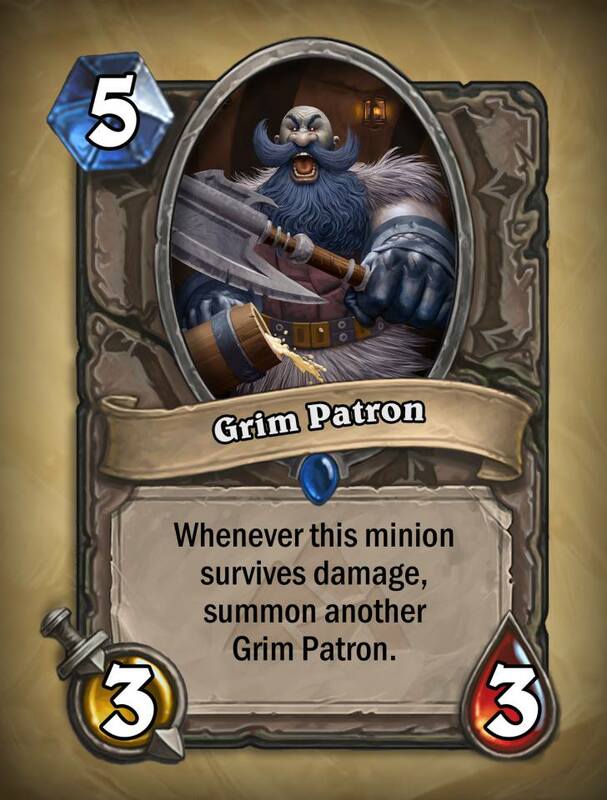 Now, just a few days ahead of its April 2 launch, Blizzard has gone ahead and spilled the beans on every single card that will be featured in the singleplayer adventure. 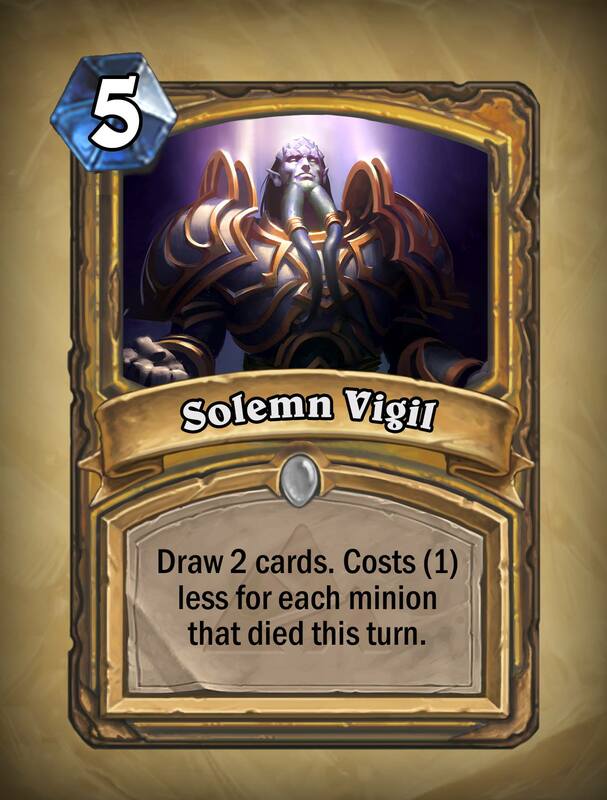 All-in-all, some pretty cool, alongside some pretty... questionable cards are in there. 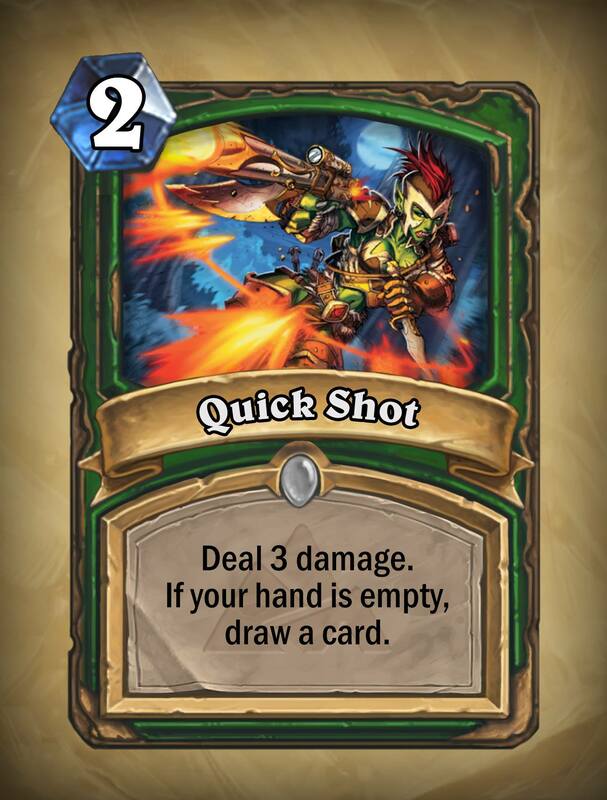 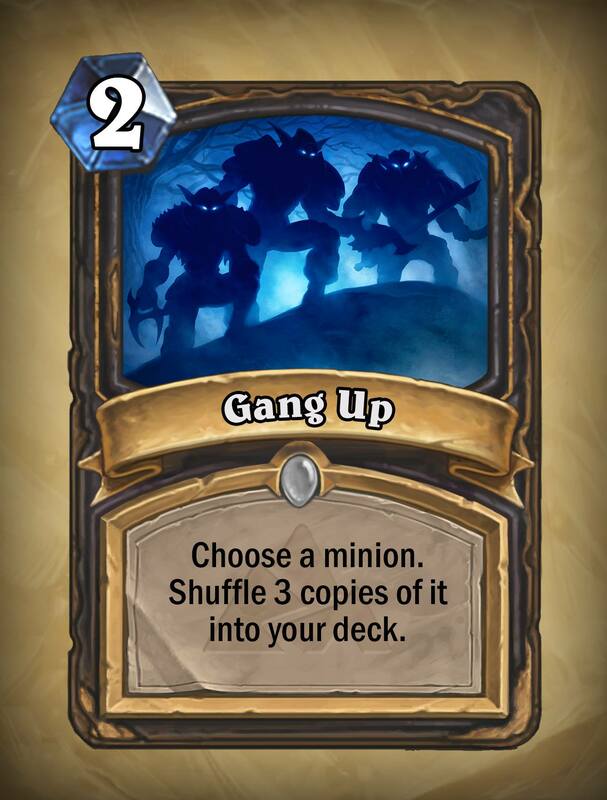 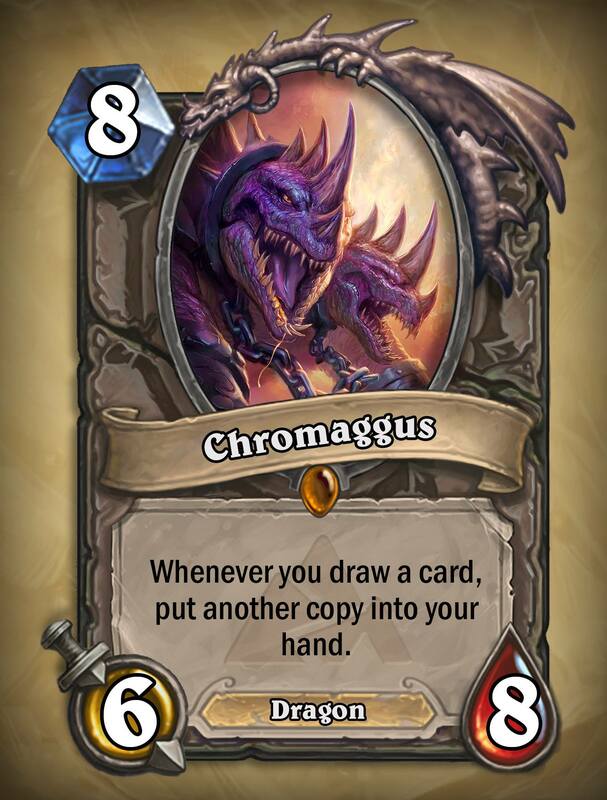 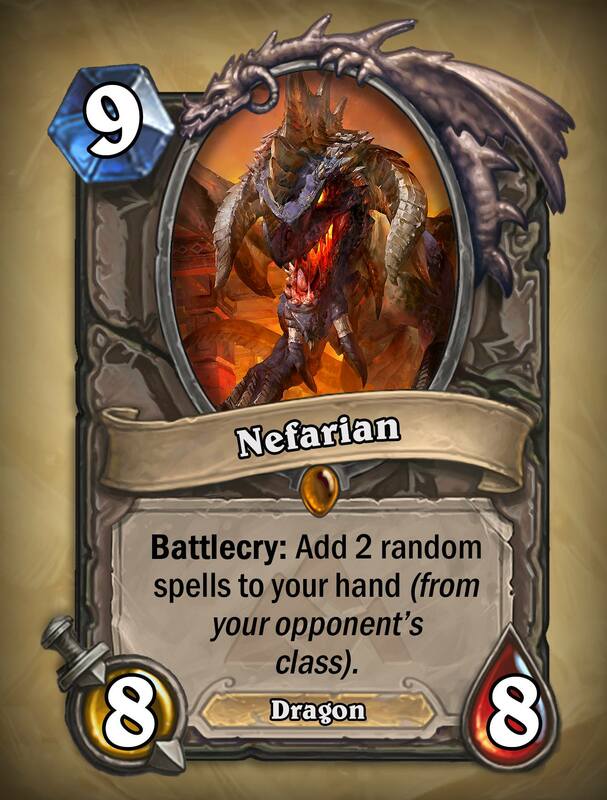 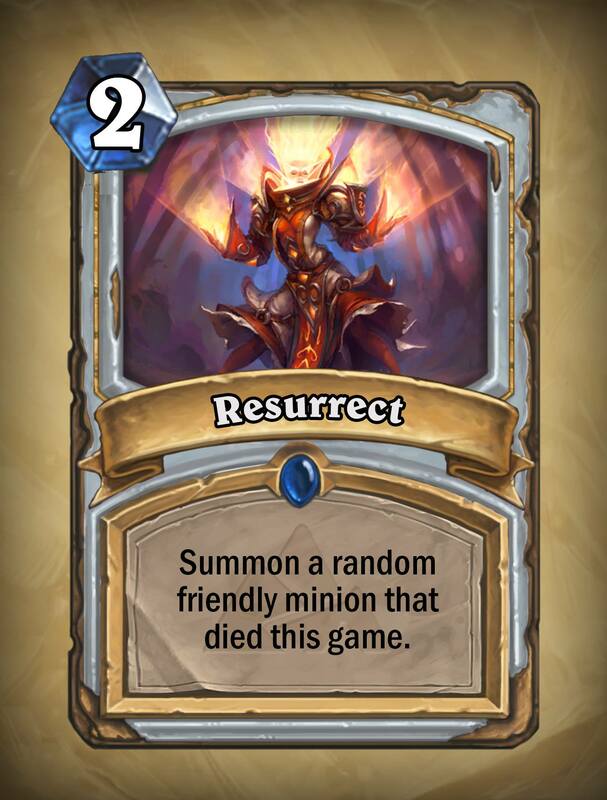 It also looks like every class will be getting two class-specific cards, as opposed to just the single one they received for the Naxxramas adventure. 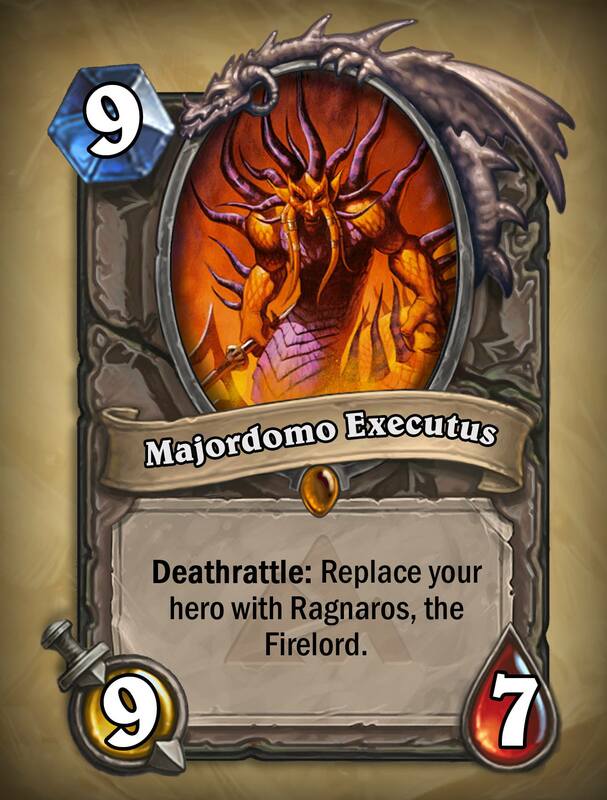 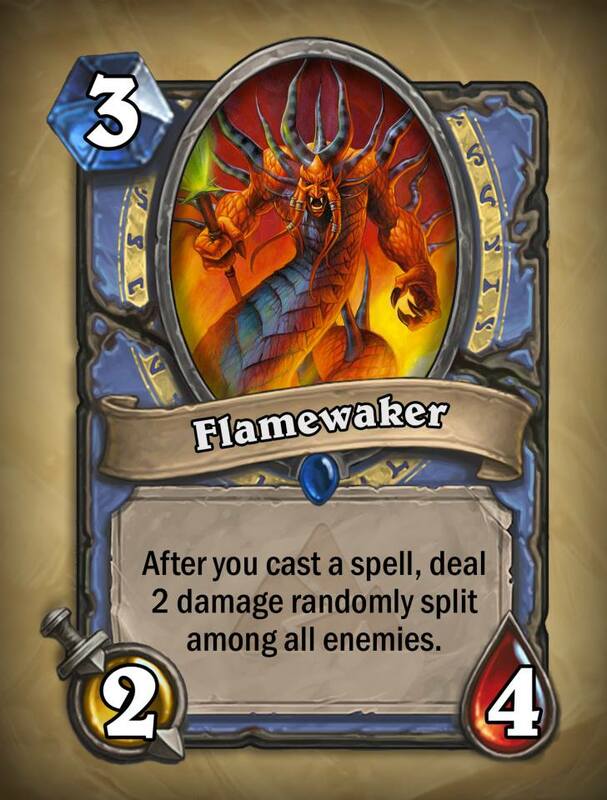 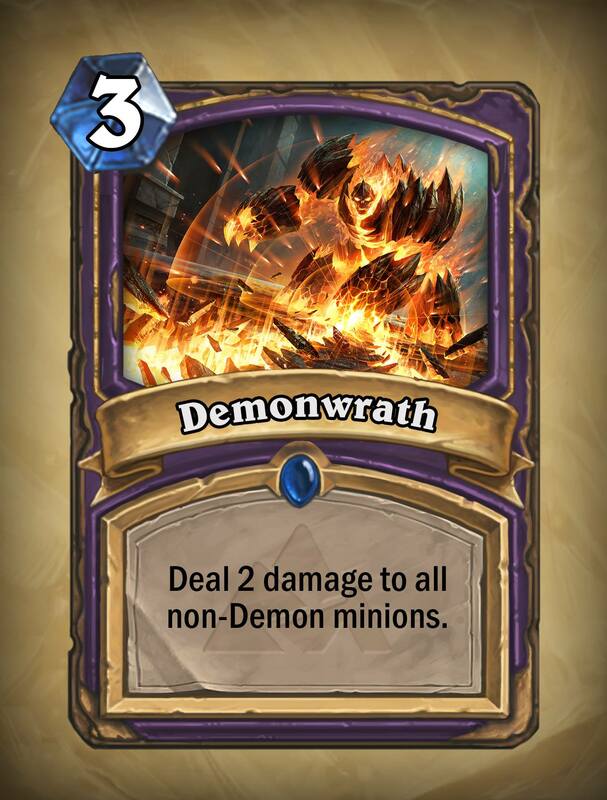 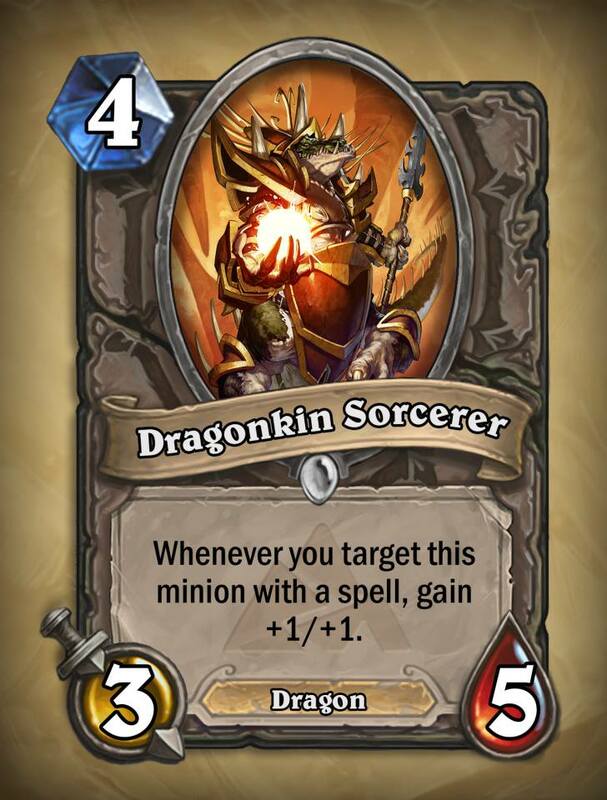 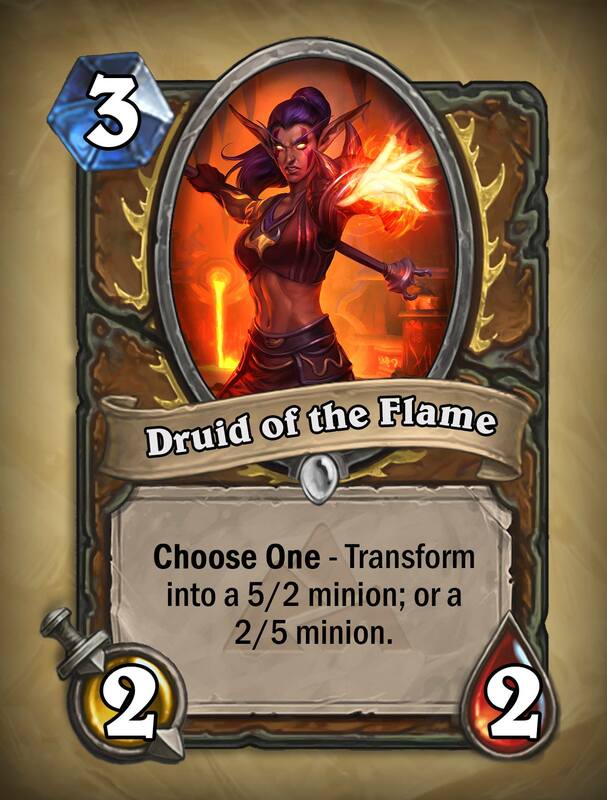 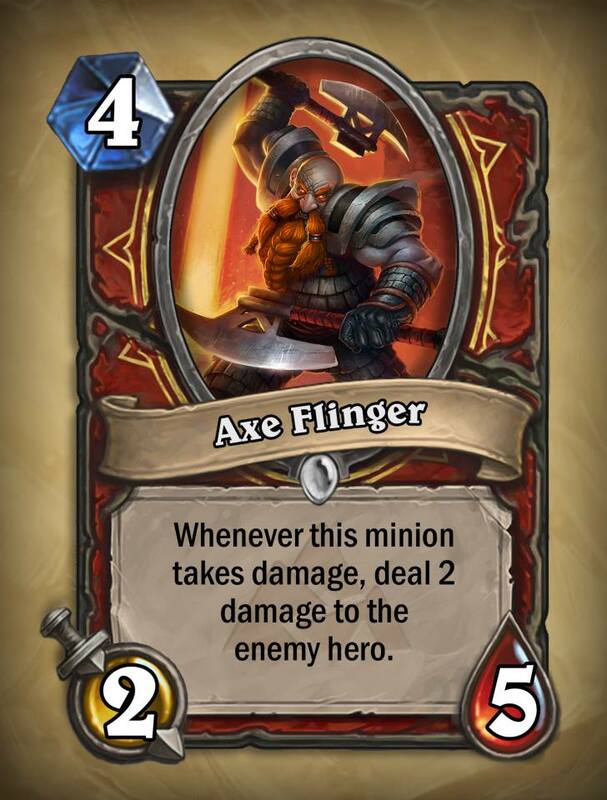 I'm personally interested in Majordomo. 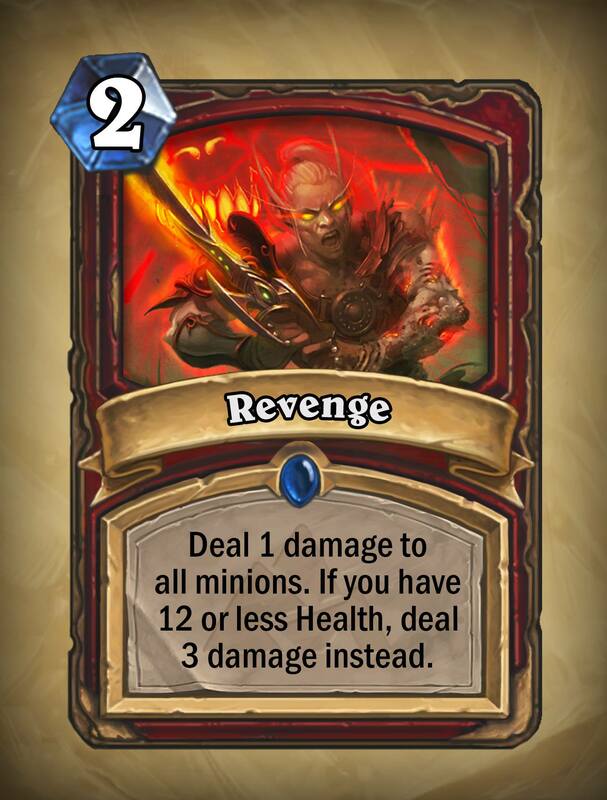 Become Ragnaros? 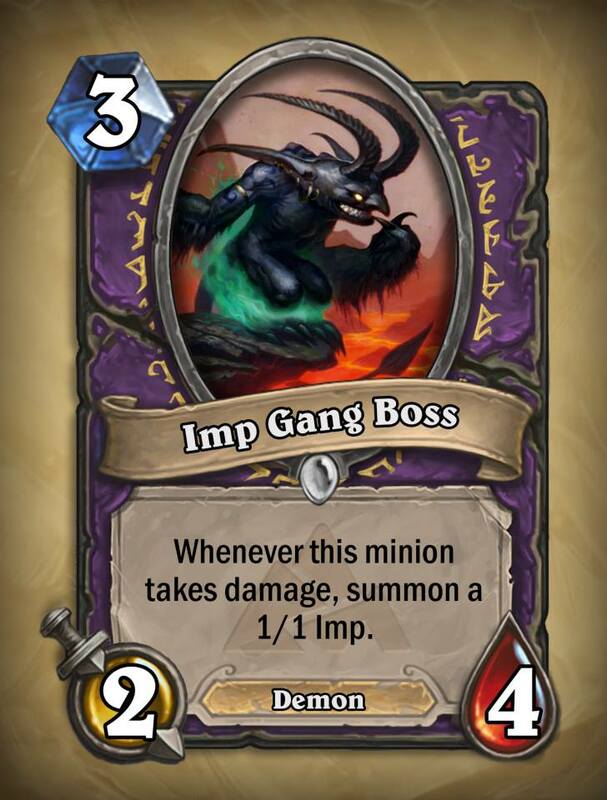 That sounds pretty damn awesome. 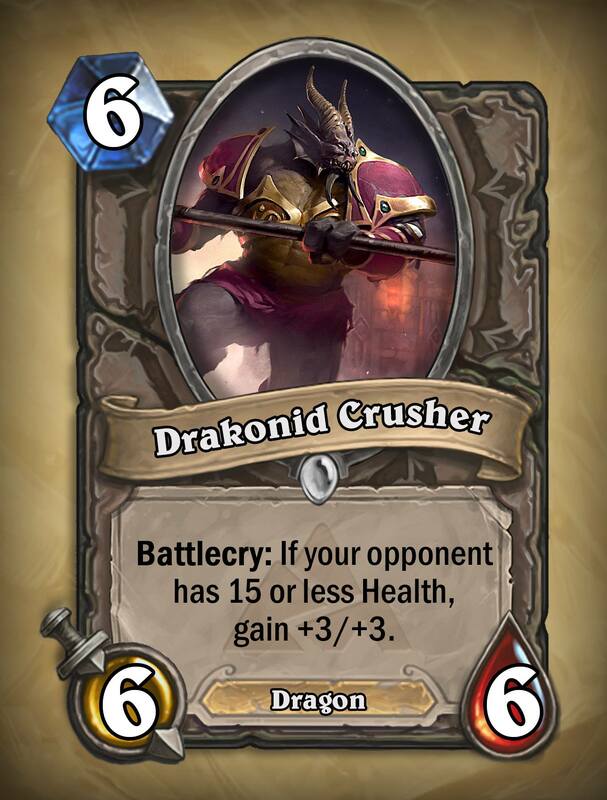 I wounder what his hero power will be?